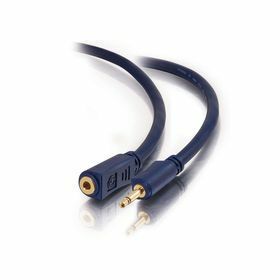 Extend the distance of your existing 3.5mm cables. 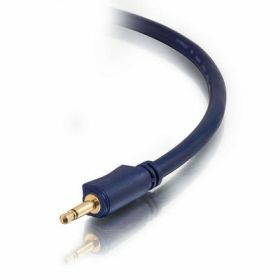 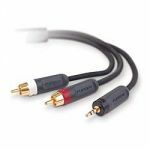 Velocity™ 3.5mm Mono Cables from Impact Acoustics are specifically designed to provide quality signal transfer for mono audio and data transfer applications. 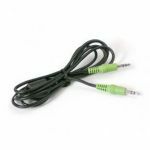 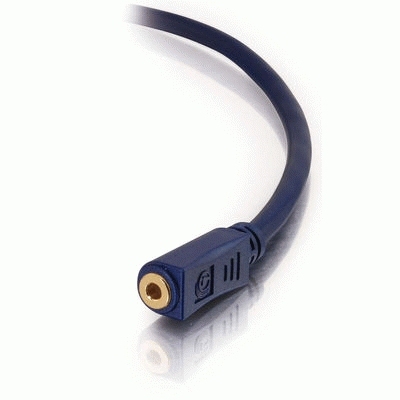 The 3.5mm cable lets you extend your existing mono audio or serial data cables. 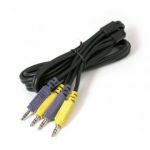 A common use for this product is to extend the 3.5mm serial data cable that connects you digital camera to your PC. 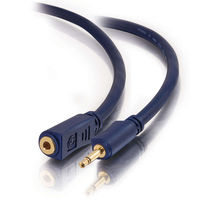 These cables feature a 27-gauge Oxygen Free Copper conductor, a drain wire, and an Aluminum Foil Shield to reject noise, and Gold plated connectors to ensure a quality connection.